Looking for your next new family car can never be comfortable. When it comes to choosing your new family car, you have to consider everyone’s wants, and needs then try to find a great SUV that accommodates the long list of expectations. Although you might want to quit before you even get started, there is an easy way out of the frustrating process of purchasing you new are. When you shop with Columbus used car dealerships of Acra Automotives, we can help ease the process of buying your new, used SUV. When you have to look for things like 3rd-row seating, and comfortability, it is no surprise that you choose to shop with Columbus dealerships. With our vast variety of cars that we have in our used car inventory, we are sure that you will find an SUV that caters to you and your families need and wants. When you are looking for used SUVs for sale in Columbus, Indiana you can find a better place to shop. Our friendly team members will be there to assist you first hand to set you up with a test drive and answer all questions that you may have about our selection of cars. When you take the time to visit us at one of our convenient locations in Columbus, Indiana we make it our job to be sure that you don’t leave off the lot unsatisfied. You can look at our used SUVs from the 2015 Chevrolet Suburban to the 2014 Nissan Pathfinder, and even test drive them to find the right SUV for you and your family. When you test drive one of our many SUVs you can get a firsthand experience of all the feature that the 2015 Chevrolet has to offer you. The 2015 used Chevrolet Suburban SUV has 3rd-row seating and leather seats to keep all of the passengers comfortable on the long car rides. The leather seats, remote start, air conditioning, cooled seats, and parking sensors are features that can help keep the whole family calm during the family vacation rides. We here at Acra Automotive understand that safety is just as important as comfort. 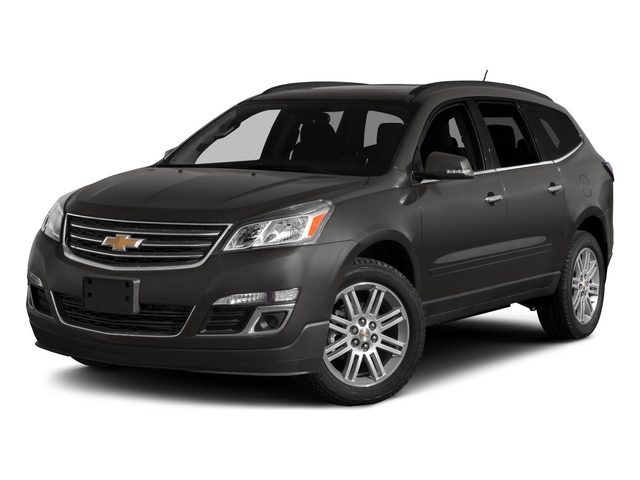 For that reason, we make sure that when you test drive the used SUV for sale in Columbus, Indiana you can look at all of the safety features that the certified pre-owned SUV has to offer. 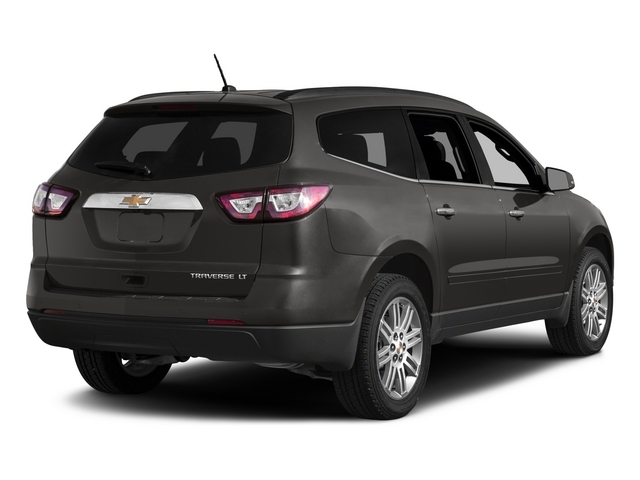 Features such as Heater mirrors, cross traffic alerts, blind spot monitoring, and Bluetooth integration are just a few of the features that the 2015 Chevrolet SUV comes equipped with. You can listen to all of your music favorites with the entertainment features. With the satellite radio, MP3 compatible, aux audio adapter, and the single CD player, the entire family can take turns listening to the music they prefer. Don’t take my word for it, when you make a trip to a used car dealership in Columbus, IN you and your family can look at all of the features that any of our many SUVs in our used inventory has to offer.